Dancers in Havana's Cathedral Plaza. On Nov. 16, 2019, Havana, Cuba will celebrate the 500th anniversary of the city’s founding, and Austin Adventures is taking travelers to participate in the festivities. 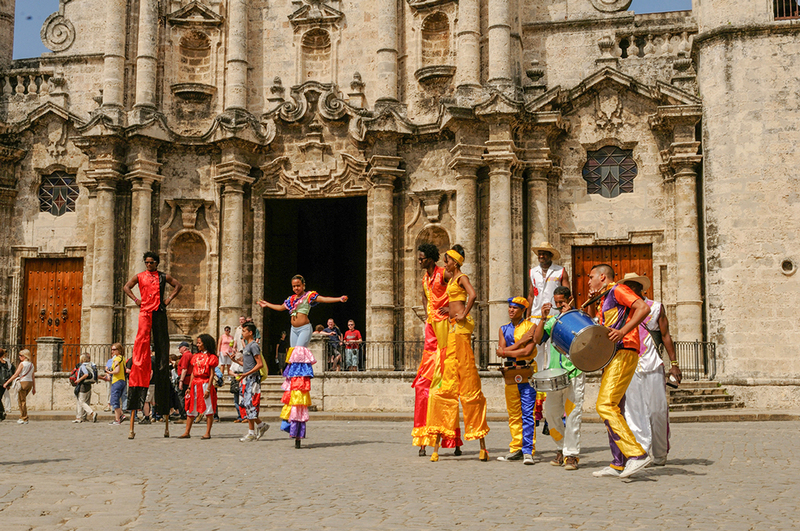 The 8-day Cuba-Havana’s 500th Anniversary Adventure itinerary starts on Nov. 10 and will bring guests to Havana by the 15th just in time for dancing, parades, music and food that will surely accompany the anniversary celebrations. The itinerary mixes up classic activities such as riding in vintage automobiles and visiting a cigar factory with experiences only available through Austin Adventures. 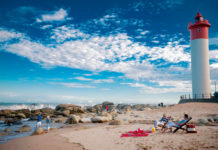 These exclusive experiences include horseback riding through Valle de los Ingenios near Trinidad to learn about the history of sugar production through the eyes of a local; listening to an award-winning Cuban guitarist during a private concert; touring a museum full of paintings that were seized during that nationalization of Cuba following the 1959 revolution; and learning how to make some of the island’s most popular drinks during a pre-dinner cocktail class. The itinerary begins in Trinidad, where other highlights include exploring the life of a coffee grower and participating in guided walks and water activities in national preserve lands. Guests will then make their way to Havana, stopping in Playa Giron on the way for a visit to the Bay of Pigs Museum. In addition to the 500th anniversary celebrations, other highlights of the stay in Havana include a bike ride through the less-visited Centro Habana neighborhood with opportunities to meet with local residents and learn about their lives. 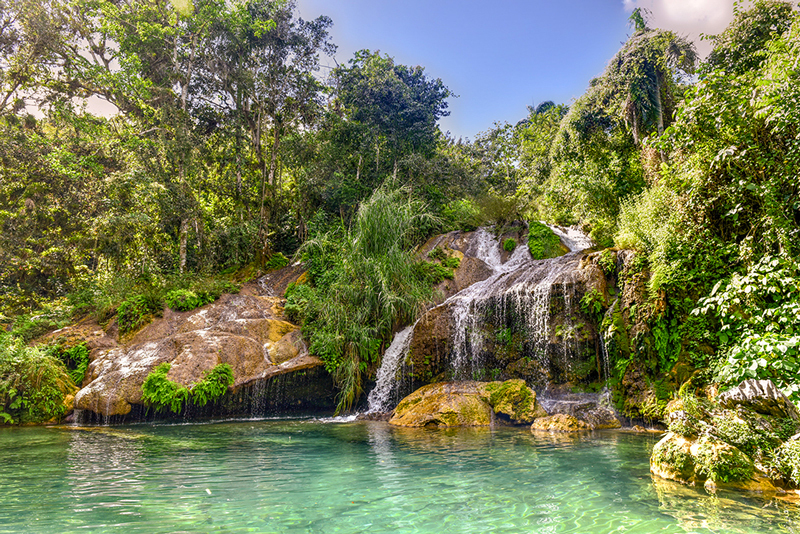 El Nicho Waterfall near Trinidad. 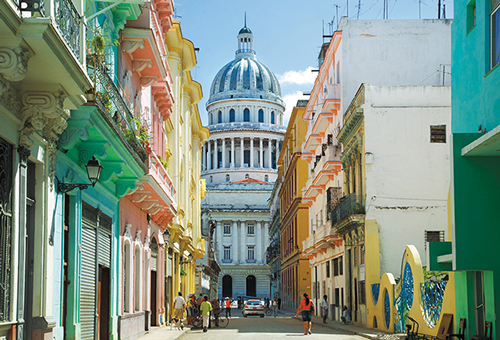 Rates for the Cuba-Havana’s 500th Anniversary Adventure start at $5,398 pp dbl. In 2020, Austin Adventures will offer the Cuba-Trinidad to Havana itinerary, which follows the same 8-day journey minus the anniversary celebrations. 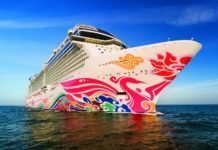 Rates in 2020 start at $4,898 pp dbl with departures scheduled for Jan. 26, Feb. 23, and March 22, 2020. For more information, visit austinadventures.com. 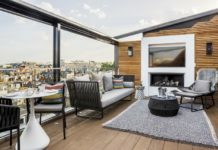 In addition, escorted tours are ranking high on family experiences; to find out why and get details on what Austin Adventures and other tour operators are offering traveling families, click here.